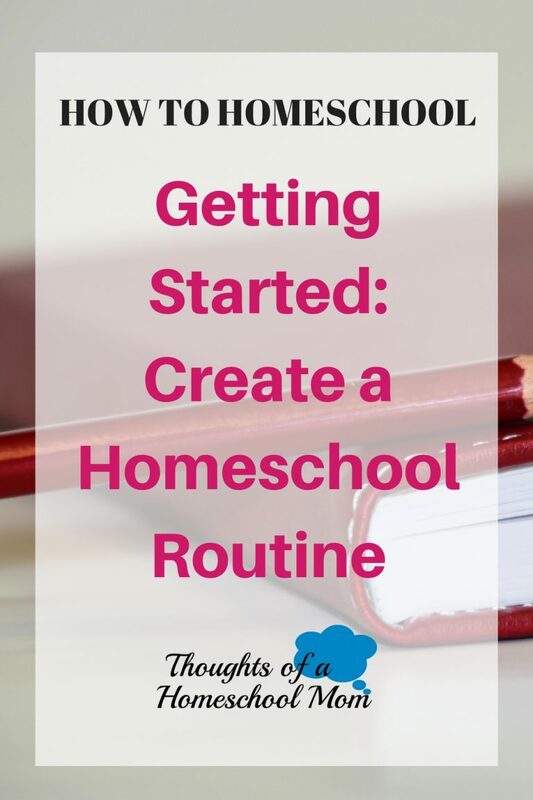 When you first begin homeschooling, or even after you’ve been homeschooling for a while, a routine can be a crucial component of your successful homeschooling journey. Knowing when you will complete your lessons each day, having a plan for what subjects you’ll teach, and selecting a process for daily execution can mean the difference between a chaotic or productive day. So, I’d like to share some tips for how to create a homeschool routine that works for your family, instead of driving you crazy. While I believe it’s perfectly okay and quite helpful to ask questions, and research what other homeschooling families are doing, I don’t think you should just copy someone else’s routine. I fell into this trap when I first began homeschooling my daughter and quickly realized that modeling the exact homeschool routine of another family was not going to work. The schedule I tried to copy started lessons at 9:00am with short breaks throughout the day, and finishing up around 2:00pm. 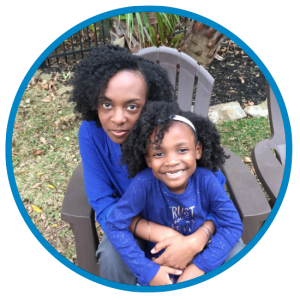 I neglected to consider our personal family dynamic and figured if that schedule worked for them, it would work for us too. BIG MISTAKE! On the first day, my daughter was dosing off at her table because the breaks weren’t long enough for her, and she was in dire need of a nap! I immediately thought I was a failure, but later had to realize I’d simply tried to implement a process that didn’t work for us. I didn’t consider that my daughter is more productive in the afternoon and enjoys more play time in the morning. Also, at the time she still needed a late morning nap (which was why she was fully refreshed in the afternoon). I just needed to remember what my family needed. This leads me to my next tip – be honest about your family dynamic. Is your child a morning person? Does your son learn much better in the afternoon? Do your children need free time before beginning lessons? Are your children still napping during the day? What time of day are YOU most productive? These are just a few questions you need to ask before you start developing a homeschool routine for your household. You want to be honest about how your household runs because you need to develop a routine that you can stick to. A homeschool routine helps to create consistency and gives you a guide to come back to when you feel overwhelmed, need to regroup, or just want to make sure you’re on track. You’re family dynamic isn’t wrong or right – it just is. Don’t worry about whether you look like everyone else. Be honest about what works for you and go with it. You’ll be happy you did. Don’t just create a routine and begin without informing everyone involved. Include your spouse in the planning process to ensure the prospective schedule works for them as well. If your children are old enough to give input, ask them to chime in with their suggestions, concerns, and ideas. This way the entire family is involved and invested in the planning process. As a result, everyone will be much more likely to follow and be accountable for the homeschool routine you’ve chosen. The last tip I want to offer is to remain flexible. The routine you choose today may need to change as your life changes. This year we’ve have to change our routine a bit and switch to completing lessons earlier in the morning one or two days out of the week. This change came as a result of my daughter realizing she enjoys theater, and getting a key role in a play this Spring. The adjustment may be temporary, but it was necessary to make sure she completed her home school lessons while pursuing a new interest. When necessary, we will adjust our routine back to the original layout. 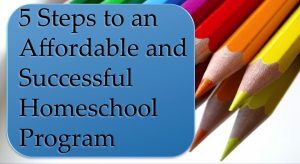 Flexibility is key throughout your entire homeschooling journey. I hope this post helps you develop your own home school routine. If you already have a routine, what does it look like right now? Comment below! Thank you for sharing! My daughter is turning 2 soon but I still want to get her into some kinda routine. This helps a lot. Fa’afetai! The earlier you can start, the better. Having a routine just helps the day flow well. Don’t be afraid to make changes as you go. Remember to be flexible! Much success! I love these tips. They are very practical. Our homeschool schedule is very flexible and if we need to switch up a routine from day to day, it still works. Great post and reminders. Yes, flexibility is key! Our routine changes based upon what’s happening in our lives and it works well. Great tips! I work part-time, so on Mondays and Wednesdays we homeschool immediately after breakfast and are done by lunch so I can work in the afternoon. Tuesdays and Thursdays my kids attend an enrichment school for a few hours, then we finish up some homeschooling at home in the afternoon for about an hour or so. We don’t do school on Fridays (it’s clean the house day), but we end up doing school work when public school has snow days or a holiday off. That sounds like a great schedule. Our day off during the week is Wednesday (for now) because my daughter has play rehearsal. She’s playing Tinker Bell in Peter Pan, Jr.